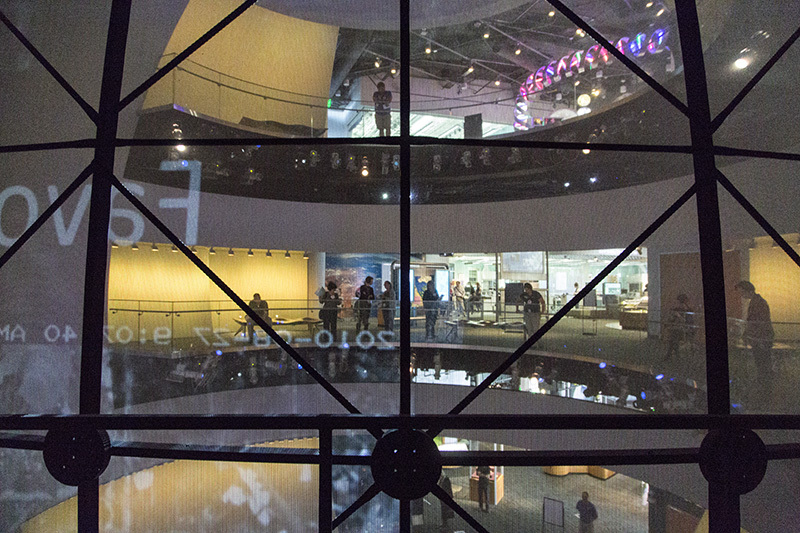 Get an exclusive look behind the curtain at technology used at the Museum. From our 3D movies to the one-of-a-kind setup of the SECU Daily Planet Theater, you’ll learn what makes many of our programs tick! Please check in no earlier than 30 minutes before the start of your tour time at the 11 West Jones Street entrance. This tour is limited to 15 members and will last about 90 minutes. Current membership and preregistration required. Photography is encouraged; please use #NCMNS when posting on social media. No food, drink or strollers allowed in the tour areas. Email the Membership Office at least 72 hours in advance if any special accommodations will be needed. Fee: Free for current members with preregistration on a first-come, first-served basis. Free for current members with preregistration on a first-come, first-served basis.